Dota 2 Auto Chess- Why is This Game So Addictive? If you recently open the direct broadcast rooms of various major live broadcasting platforms during the prime time in the evening, you can see that the popular anchors on the homepage of other games, such as Dota 2, Hearthstone, or PUBG are happily playing a game called Dota Auto Chess. Even on weekday mornings, there are anchors carefully honing their chess skills. According to GameLook, the number of online players of Dota Auto Chess has surpassed 200,000 since January 27. If you think of it as a standalone game, it would rank fourth on Steam for the highest number of people online. 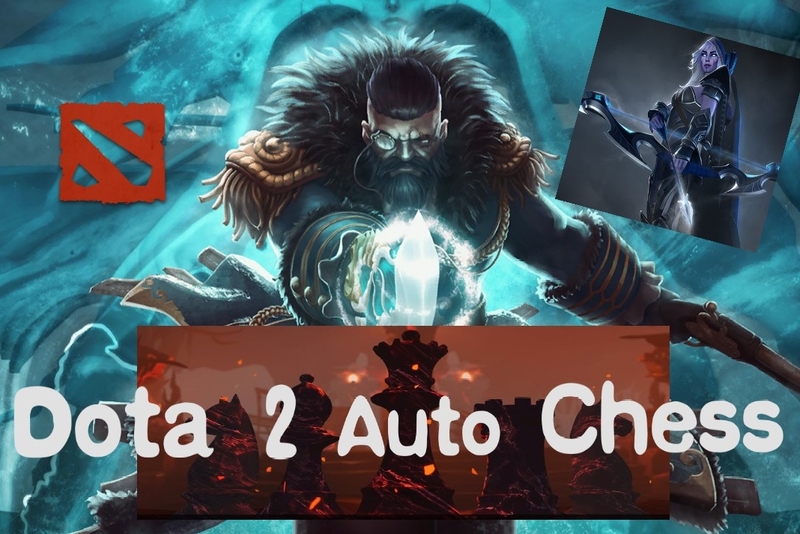 So what is this Dota Auto Chess in the end? 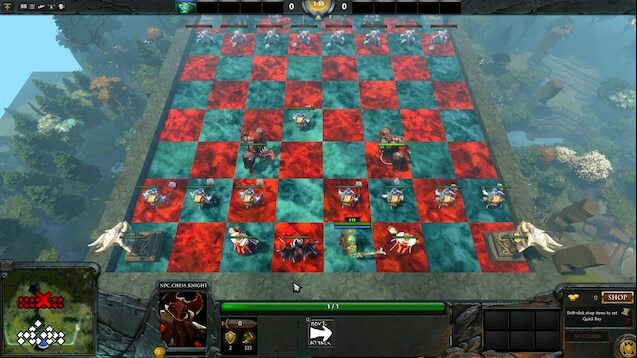 It is an eight-player custom game and a custom mini-game embedded in DOTA2. Its game mode is derived from some classic games like Warcraft 3 MOD. 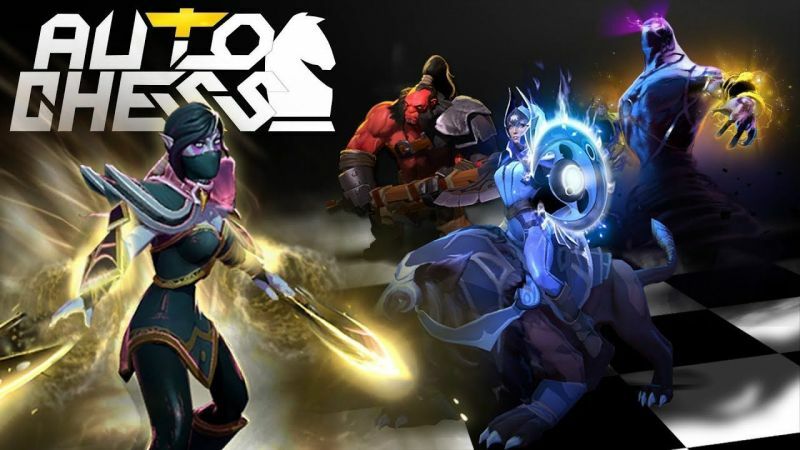 Although it was just developed by Drodo Studio at the beginning of 2019, Dota Auto Chess became one of the fastest growing custom games and its popularity in the gaming world is definitely phenomenal. 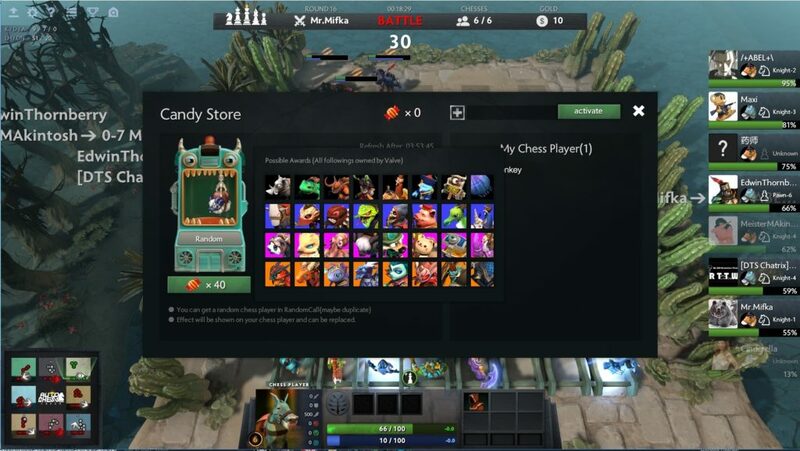 In Dota Auto Chess, eight players can buy pieces from the chess pool and put them on the board in each round. By reasonably arranging the lineup, they can resist the pieces of other players. The whole battle process is automatic and the hero’s skills are mostly the same as in Dota 2. In the game, each piece is divided into different camps and races, such as warriors, mages, goblins, trolls, undead, satyr, and many more. When players reach a certain number of pieces of the same camp or race on the battlefield, they will trigger bonuses. For example, multiple goblins will get life recovery bonus buff. In addition, the same three one-star chess pieces can be synthesized into a two-star chess piece, and the same three two-star chess pieces can also be synthesized into a three-star chess piece. The rising star of chess pieces can greatly improve the combat power of chess pieces. The game automatically enters the first stage of preparation. At the beginning of the preparation phase of each turn, players will automatically get a chance to draw a card. Each time, five one-star heroes will be randomly selected from the caliper, which may be repeated. Players can use their gold coins to buy their favorite pieces. All players use the same common card pool, and the number of heroes is completely fixed. After the preparation stage, players will enter the five-second waiting stage. At this stage, players cannot move or change the pieces on the court, but can eliminate the pieces on the court. After the waiting stage, the game will enter the combat phase. The battle carries on completely automatically, as the influence victory or defeat factor mainly has the lineup and the formation. The player who lives to the end will be declared the winner. So why this game is so popular? According to a gambling addiction research, it can be attributed to “near miss,” since the turn, of course, is not exceptional. Also, when every failure can be blamed on luck, you can indulge in the illusion of “the next will be better too.” This kind of feeling, even if failed, can make a person want to continue to the next. If you are a big fan of board games and have a cautious logical mind, you can make a difference in this game! Use your talents to make your Dota heroes fight for you! I believe that you will be deeply immersed in the unpredictable charm of Dota Auto Chess. Hello! I'm Shubin Ma and I am a Digital Media major from China. I'm also a freshman here at GU!